Fabulous unit in Logan Square's Artist Village Lofts. 2bed/2bath features exposed brick and 13ft ceilings. 2 separate balconies for grilling, entertaining and relaxing. Floor to ceiling natural light in the open-concept living room and kitchen. In-unit features hardwood floors, 42" maple kitchen cabinets, granite breakfast bar, all new kitchen appliances, gas log fireplace, tons of storage, master bed/bath + walk-in closet and in-unit washer-dryer. Heated garage parking space included. Building features a shared rooftop deck with skyline views and elevator access on each floor. Professionally managed association. 3 blocks to blue line. Short walk to Bang Bang Pie, Parson's, Revolution Brewing and the 606. 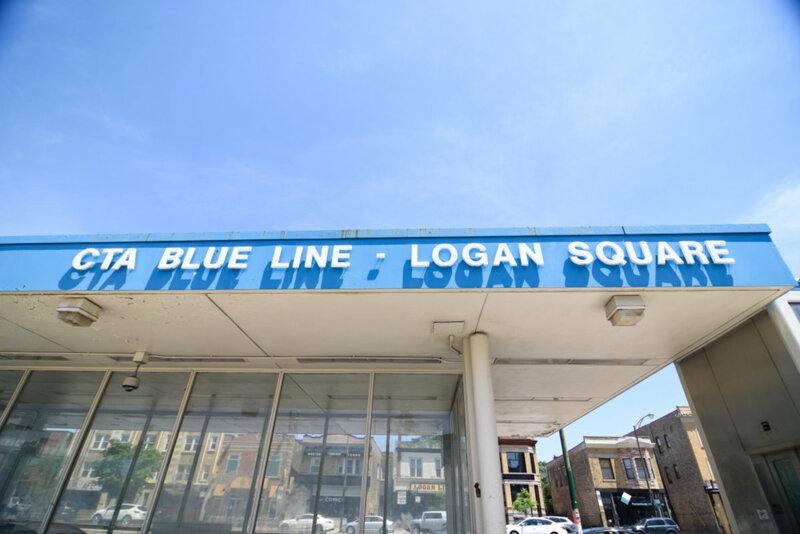 Easy access to Logan, Bucktown and Wicker. Unit is positioned not facing Armitage. 2735 W Armitage Avenue #207 Chicago, Illinois 60647 is a loft property, currently listed at $339,900. 2735 W Armitage Avenue #207 has 2 bedroom(s) and 2 bath(s). Want to learn more about 2735 W Armitage Avenue #207 Chicago, Illinois 60647? Contact an @properties agent to request more info.